At the end of a demanding workday, it’s tempting for an operator to kill the ignition switch as soon as they park their equipment. A one-off hot shutdown isn’t likely to cause catastrophic damage, but if the practice becomes a habit it can result in a blown turbocharger or irreparable damage to the engine. Unfortunately, turbo failure due to hot shutdowns is a common problem. Any diesel machine is at risk, including heavy equipment like front end loaders and articulated trucks. A turbocharger allows manufacturers to use a smaller engine and, in turn, reduce fuel consumption without shortchanging power. A turbo increases an engine’s efficiency by drawing in outside air, compressing and then feeding the pressurized air into the engine’s intake manifold and combustion chamber. This allows more air to reach the engine’s cylinders with each intake stroke, resulting in more power. On the outtake side, the turbo captures the hot air expelled by the engine and uses it to rotate the turbine wheel at high speeds, which through the inner connecting shaft rotates the compressor wheel, drawing in fresh air from outside. In a front end loader or articulated truck, for example, the turbine and compressor can spin in excess of 40,000 rpm. The majority of today’s turbochargers are water-cooled (versus air-cooled), which means water continues to circulate through a water jacket around the turbo housing after the engine is turned off and the engine’s water pump stops cycling. The real danger with hot turbo shutdowns is with “heat soak back,” when the heat from the exhaust manifold and still spinning turbine seeps back into the center housing. The internal temperature climbs. Over time, heat soak back can cause material degradation with the seals and lead to decreases in ball bearing clearances, causing an imbalance. Turbos run at high rpm, and if a piece breaks off, it is normally contained within the body of the turbo. But debris can get sucked into the engine and bounce around, causing damage comparable to a grenade exploding within the engine. With older engines, a common sign of early damage is blue exhaust smoke on startups, progressing to a sudden large cloud of blue smoke from the exhaust if the turbo blows. Decreased engine boost and increased oil consumption are also telltale early symptoms of turbo damage. The way to avoid turbo damage is easy. Wait two minutes, just 120 seconds, before shutting off the ignition. This is a good rule of thumb regardless of the engine, but it’s especially important with Tier 4 Final engines, which run at higher temperatures than older engines. One of the easiest ways to make sure this happens every time is to leave the equipment running while the operator does their walkaround at the end of the day. By the time the operator is finished examining the machine, two minutes will have almost passed. A turbo shutdown timer comes standard on all G- and H-Series Volvo articulated truck models. The timer keeps the engine idling for a set time period with the ignition key removed. 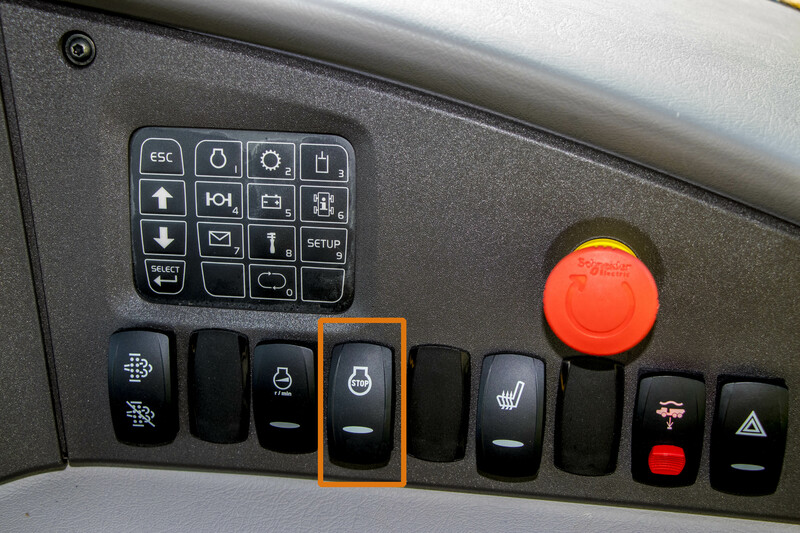 Additionally, Volvo front end loaders have a counter/timer option available. 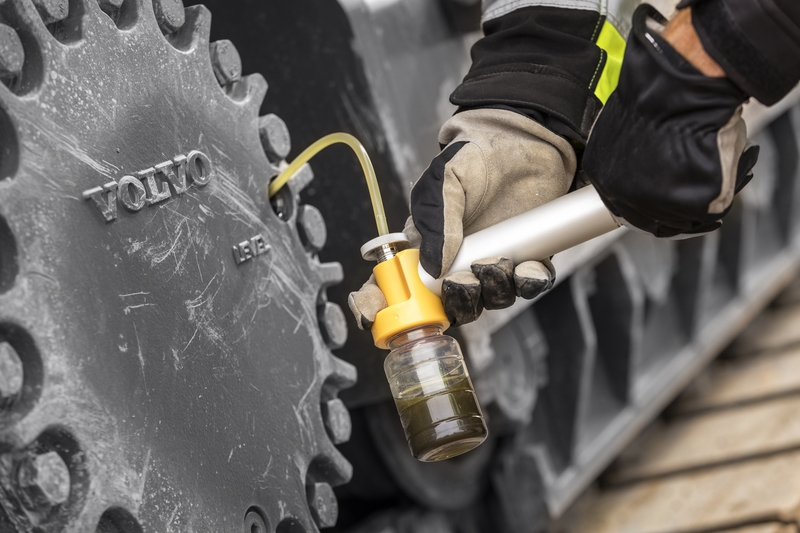 One way Volvo can alert machine owners and fleet managers of the frequency of hot turbo shutdowns is through ActiveCare Direct™ telematics monitoring system. 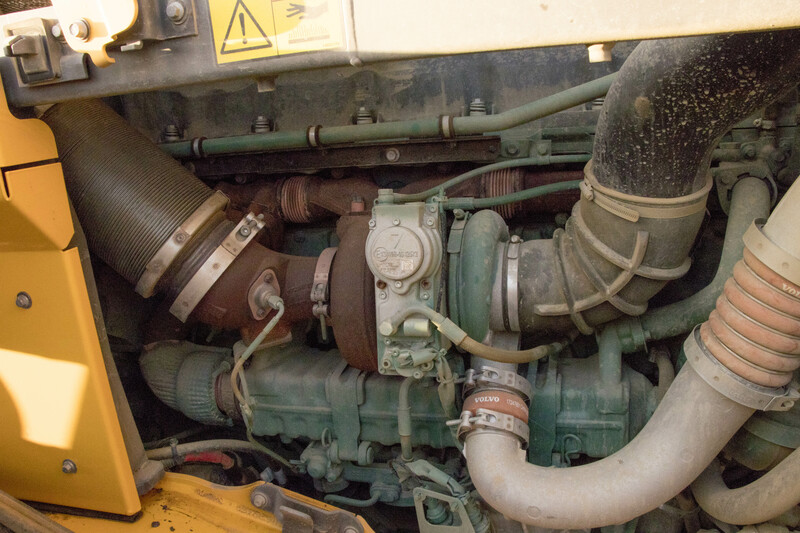 Our proprietary software and analysts at the Volvo Uptime Center monitor and analyze machine data, and if they notice that hot turbo shutdowns are occurring, they can alert the machine owner, fleet manager or dealer. Our customers are then using this insight to train operators on the issue, thus avoiding further hot turbo shutdowns. This can lead to huge savings both in increasing uptime and lowering repairs. 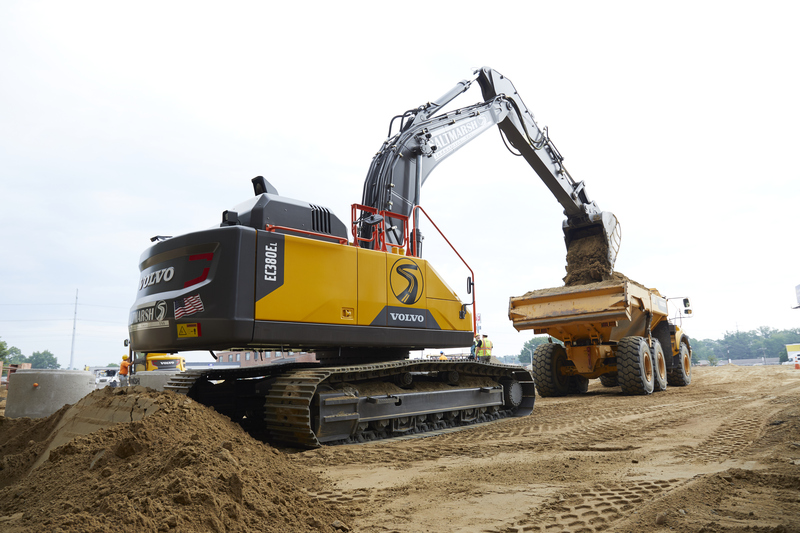 Read about how Volvo Construction Equipment saved Insurance Auto Auctions, Inc., $30,000 a year in hot turbo shutdown-related repairs to their equipment by utilizing ActiveCare Direct. Very good article and great tip! We make it a point to idle all of our equipment for 2-5minutes before shutting down to give the turbo a chance to cool down some. Very good article and tip! We always idle our equipment from 2 to 5 minutes to give the turbo a chance to cool down. My grandfather taught me 30 years ago to always let a turbocharged engine idle for a few minutes before shutting it down and he explained why. The majority of operators/drivers don’t do this because they were never taught to, or they don’t believe hot shutdowns cause damage. It is difficult to explain what heat soak is and the importance of a cool down period to people who are not mechanically inclined. Not allowing an engine to warm up a for few minutes before putting it to work is an equally cringeworthy act yet operators do it anyway.